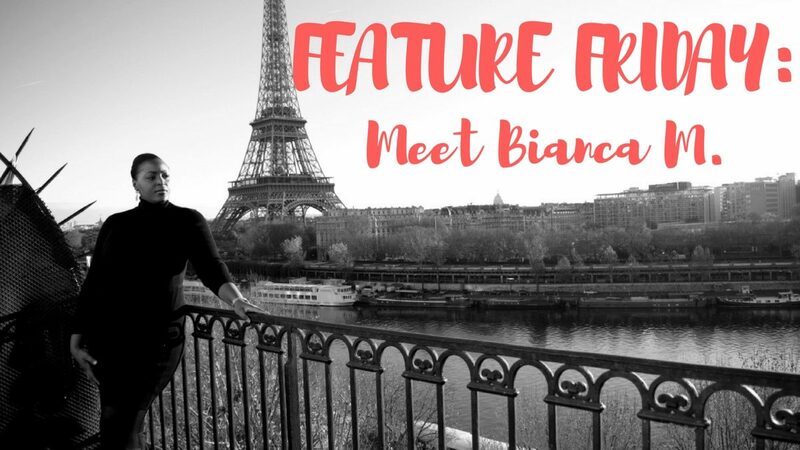 Feature Friday: Meet Bianca M.
Author LarissaPosted on October 6, 2017 Categories Feature FridayTags Bloggers, Feature Friday, Guest, Interview, Travel Bloggers, Travel Blogs, Travellers10 Comments on Feature Friday: Meet Bianca M.
Feature Friday: Meet Anna H.
Author LarissaPosted on August 19, 2017 September 4, 2017 Categories Feature FridayTags Bloggers, Feature Friday, Guest, Interview, Travel Bloggers, Travellers10 Comments on Feature Friday: Meet Anna H.
Feature Friday: Meet Samantha S.
Come meet Sam, our guest who has a travel blog with a special focus on dietary needs! 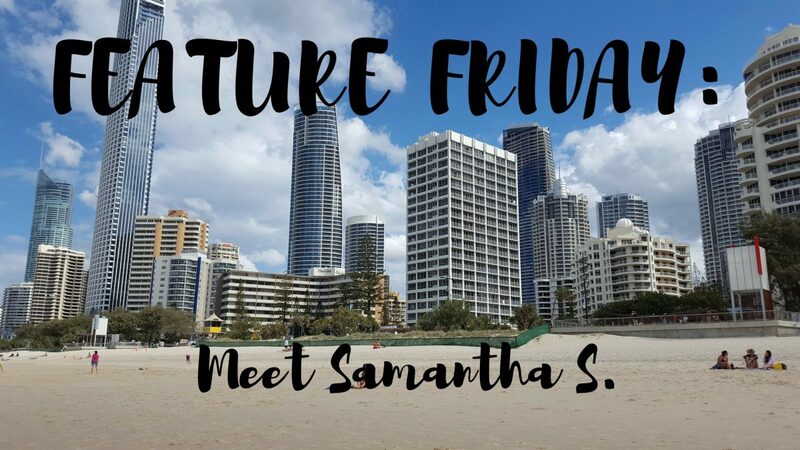 Author LarissaPosted on August 11, 2017 September 4, 2017 Categories Feature FridayTags Bloggers, Feature Friday, Guest, Interview, Travel Blog, Travel Bloggers, TravellerLeave a comment on Feature Friday: Meet Samantha S.
Feature Friday: Meet Daniela S.
Guess what?! It’s Friday! There’s a new traveller to check out on the blog! 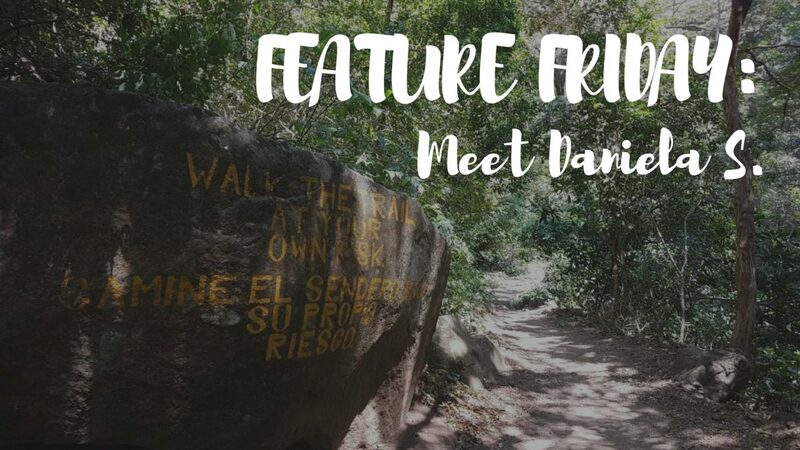 Come meet Daniela! 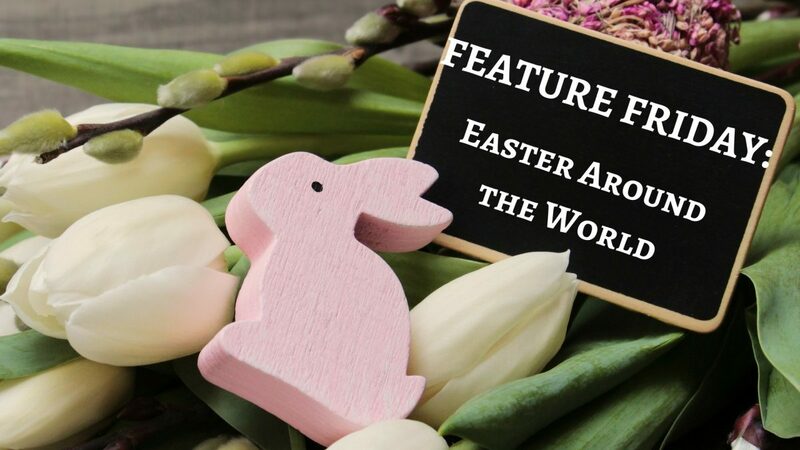 Author LarissaPosted on July 21, 2017 September 4, 2017 Categories Feature FridayTags Bloggers, Feature Friday, Guest, Interview, Travel Blog, Travel Bloggers, Traveller6 Comments on Feature Friday: Meet Daniela S.